The TAMCO TAC001 2/3Cell LiPo Charger is the perfect charger for people starting out in the world of LiPos. 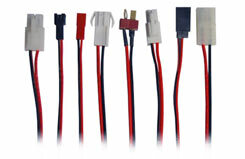 Supplied with 3pin Mains Lead. 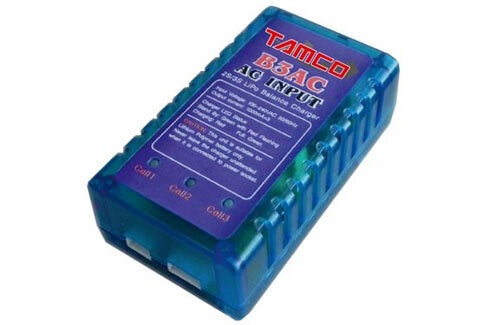 The TAMCO TA3N has been designed to use 100-240V AC mains power and charges 5-8cells with upto a 2A charge current. 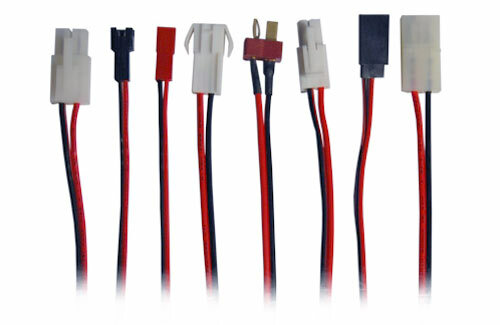 Tamco 8 Assorted Charger Leads - one for every occasion! 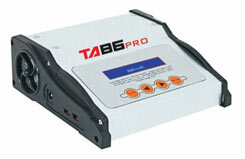 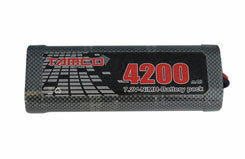 TAMCO High Performance NiMh battery Series. 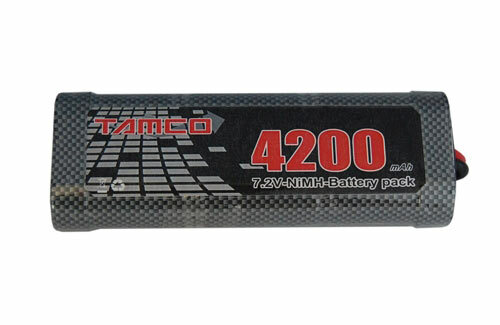 7.2 V NiMh high capacity RC battery packs made with 6xSC TVB power high capacity and high power NiMH Batteries. 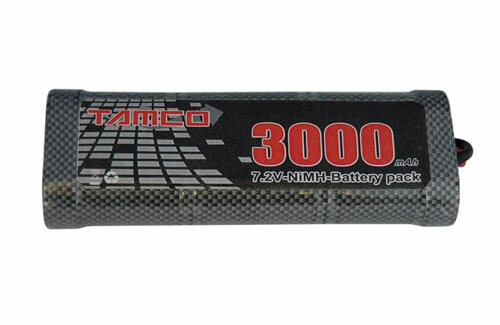 Advanced NiMH battery technology, no battery memory effect. 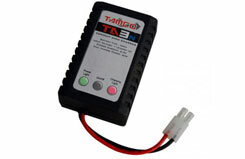 Easy operation, battery can be charged anytime without the need to fully discharge.Fitted with Standard Tamiya Connector.